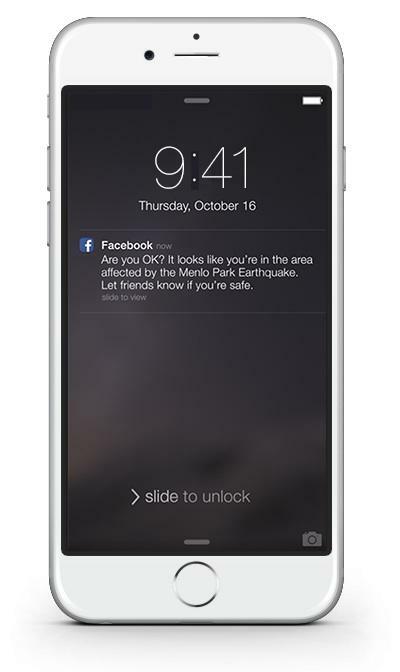 Facebook is a great way to check-in on friends and family, but now the company is taking things a step further with a new feature designed to be used when disaster strikes. 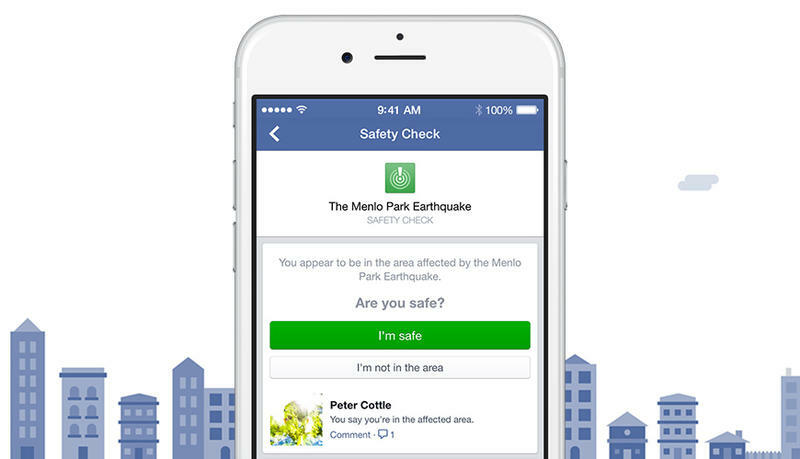 Safety Check offers an easy way to let people know you’re alright after an earthquake, flood or any other natural disaster takes place nearby. 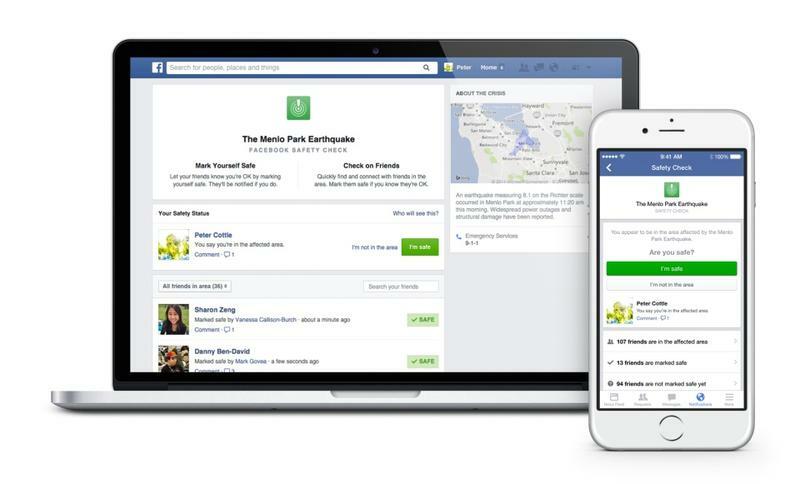 The new feature works by tracking both natural disasters and your own location based on your Facebook profile, recent check-ins and even where you’re currently accessing the Internet. So, yeah, Facebook pretty much knows where you are at all times, but at least the company is putting that information to good use. When disaster strikes nearby, you’ll get a notification asking you to check-in to let everyone know you’re safe or that you weren’t anywhere near the action. Meanwhile, Safety Check will also send notifications to your friends so they know you’re okay. Facebook is even setting up special bookmarks for individual disasters so you can check on all your contacts at once. All you have to do is activate it once and you’ll be good to go. Hopefully you never actually have to use safety check, but just in case, it’s great to have an easy way to let everyone know you’re alright.